Darcy Rota has given as much to B.C. Hockey as anyone. He has participated in B.C. as a minor hockey player, pro player, director of player development, media relations, junior hockey owner, coach and general manager. 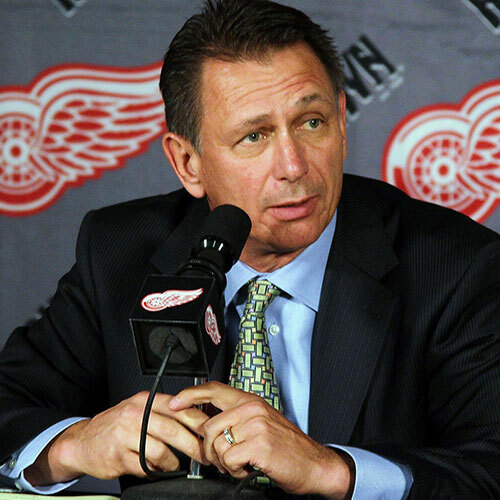 Rota has also worked as the special assistant to the president of the National Hockey league. Through all of this, he has also been a perfect example of a guy who has taken the time and effort to give back to the community, earning him the nickname Mayor of Canuckville. 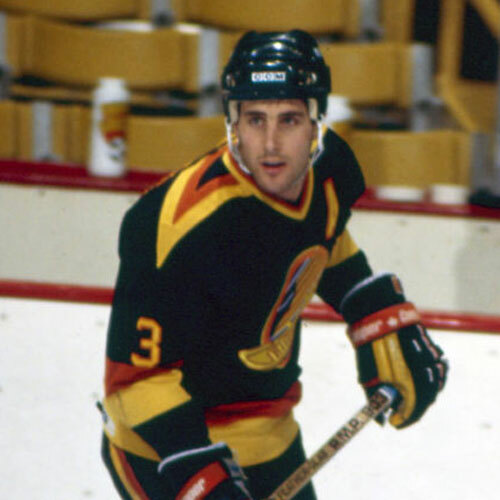 Born in Vancouver in 1953, Darcy grew up and played his minor hockey in Prince George. He later went on to play his junior hockey for the Edmonton Oil Kings. In 1973 he was a first team all star in the Western Canadian Hockey League, scoring 73 goals and 129 points, along with 104 penalty minutes. Rota was drafted 13th overall by the Chicago Black Hawks. Unfortunately for Rota, his NHL career was cut short, ending after 11 seasons at the young age of 31. During that time, he played in 794 games, scoring 256 goals, adding 239 assists for 495 points and earning 973 pims. 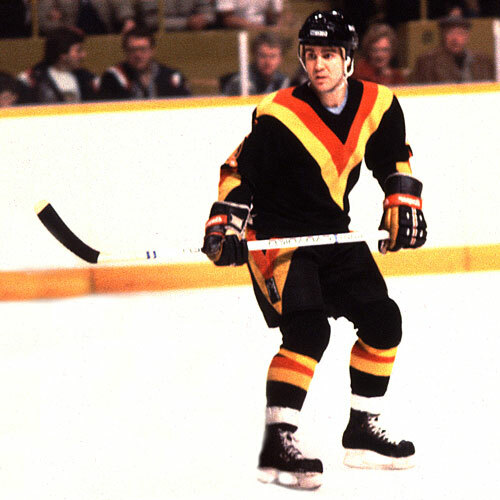 He was a mainstay in helping the 1982 Canucks to the Stanley Cup final. 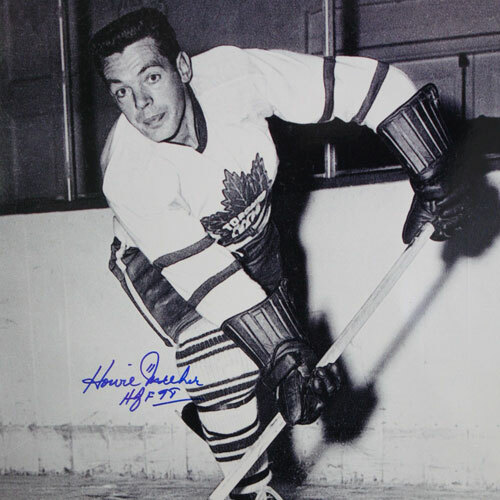 Rota played in his only NHL all-star game just days before his last game. Rota suffered a neck injury, which required cervical spinal fusion. In his final full season, he scored 42 goals – then a Canuck team record – and registered 81 points. He had 28 goals in just 59 games when the injury ended his playing career during the 1983-84 season. Upon his retirement Rota went to work for the club, acting as first a scout and director of player development and then later as director of media and public relations. 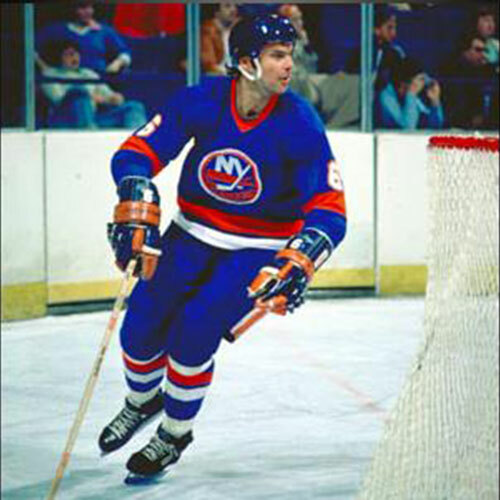 He remained with the club until 1990, when he was hired to be the special assistant to then NHL President John Ziegler. After Ziegler retired, Rota moved back to B.C. and became involved in the founding of the minor pro Western Professional Hockey League. He also got involved in the B.C. Hockey League as the first coach and GM of the Burnaby Bulldogs Rota is currently the president and GM of the Coquitlam Express in the BCHL. Off the ice Darcy may be second to none in helping charity, always speaking and attending fundraisers. He has had a very successful charity golf event for many years and is a member of the B.C. Hockey Hall of Fame selection committee.